This page is dedicated to frequently asked questions about the Perfusion Pack. Can I use the Perfusion Pack instead of a peristaltic pump or a syringe pump ? In addition to providing fast medium switches, the Perfusion Pack guarantees a stable pulse-less flow. Compared to peristaltic or syringe pump, this solution offers more accurate flow control. For experiment involving cells, pulse-less flow decreases cellular stress compared to peristaltic or syringe pump. Moreover, for measurement methods such as surface plasmon resonance, flow rate oscillations can have a detrimental effects on your signal. Syringe or peristaltic pumps can thus not be adapted for precise measurements. The main issue of syringe or peristaltic pumps is the presence of oscillation at low flow rates, caused by mechanical parts of the pumps. At flow rate levels typically used by biologists, these oscillations can have a detrimental effet on cells and on the experiment’s results. The Perfusion Pack is thus perfectly suited to replace your old peristaltic or syringe pump ! Can I perform real time imaging while using the Perfusion Pack ? 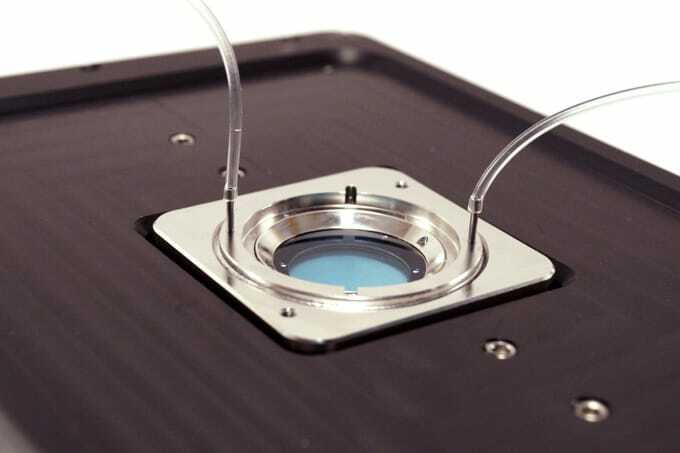 Perfusion chambers or microfluidic chips can fit any type of inverted microscopes. You can thus perform real time imaging, such as time lapse microscopy, SPR microscopy or TIR microscopy, while running your experiment. Moreover, with the Perfusion Pack, you are able to perform medium change, or drug perfusion, without removing your perfusion chamber or microfluidic chip from your microscope. The Perfusion Pack allows you to easily achieve long-term studies on cells. Which type of perfusion chamber can I use with the Perfusion Pack ? Any close perfusion chamber with liquid inlet and outlet can be used with the Perfusion Pack. Several types of perfusion chambers are commercially available. 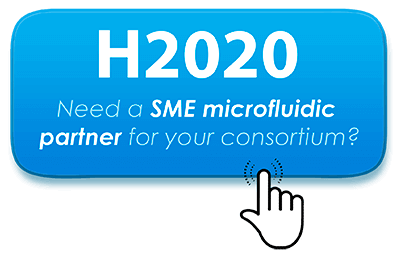 Which type of microfluidic chip can I use with the Perfusion Pack ? 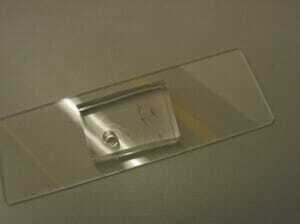 A wide range of microfluidic chips are commercially available, such as cell culture microfluidic chips. If you want to create custom microfluidic chips to match the needs of your experiment, check our SoftLithoBox solution. How can I cultivate bacteria inside a perfusion chamber ? 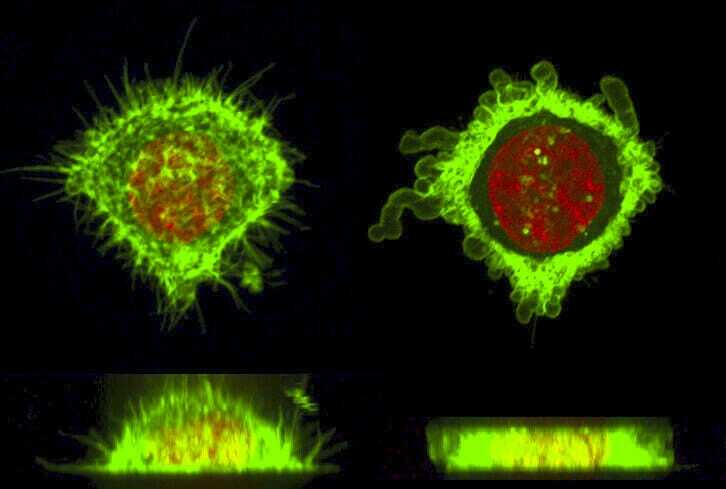 Growing bacteria can be trickier than adherent mammalian cell. Some bacteria have to be immobilized on the bottom glass slide of the perfusion chamber. This can be done using poly-L-lysine coating or a thin film of Agar. Some researchers use a permeable dialysis membrane to cover the bacteria layer and avoid flushing the bacteria. How can I remove the air bubbles inside my perfusion chamber or microfluidic chip ? Air bubbles can be a real issue for experiments with perfusion chambers or microfluidic chips. In our application note, we suggest to add another reservoir filled with a liquid such as SDS (which acts as a soft surfactant) to help get rid of the air bubbles. By injecting this liquid with a high flow rate before beginning your experiment, you will be ensure to avoid any trouble during the experiment. Moreover, once the air bubble are removed, you won’t risk adding new ones inside you perfusion chamber or microfluidic chip since medium switches can be performed without unplugging any tube ! What are the benefits of microfluidic for cell culture ? Microfluidics is currently a growing and promising field in biology. Microfluidic provides a high degree of control on cell culture conditions. Due to the micrometer scale dimensions of the chips, the volumes of reagents can be measured in nanoliter or femtoliters, and the doses delivered to the cells can be measured much more precisely than with conventionnal tools, such as pipettes. The number and density of cells involved in the experiment can also be precisely controlled, allowing to monitor them with a high spatial resolution. Microfluidics is furthermore particularly valuable in single cell analysis. Microfluidics also allows automation of cell culture, resulting in an important gain of time, but also a better reproductibility for all cell-based experiments. You can thus cultivate cells for several weeks without manual interventions, under precise, reproductible conditions. For more information about microfluidics and cell biology, check our review ! Which type of cell cultures can I achieve in microfluidic chips ? Every type of cells (mammalian, yeast or bacteria cells) can be grown in a microfluidic chip, providing that you use a dedicated chip. Non adherent and adherent cells can be cultivated in microfluidic chip. With the addition of matrices such as collagen, three dimensionnal cell culture is also possible. This feature is particularly interesting for tissue engineering experiments. Can I use the Perfusion Pack for large scale assay ? One of the most interesting aspect of microfluidic cell culture is the possibility to realize high throughput assays. 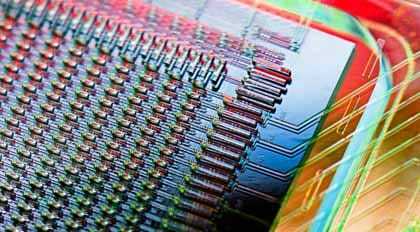 By using a microfluidic chip with multiple chambers, you can optain a high parallelization of experiments. For exemple, you can design toxicity tests with several different drugs and biomarkers being multiplexed to create multiple exposure conditions. 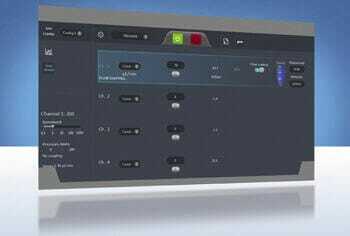 Can I use another software than Elveflow Smart Interface while controlling and monitoring my experiment with the Perfusion Pack ? The Elveflow Smart Interface software can be used in parallel with every other software you are used to for your experiments. If you need special features, such as synchronizing with other softwares, don’t hesitate to contact our team of scientists ! Our software also includes a developper kit, with Matlab, Python and C librairies.